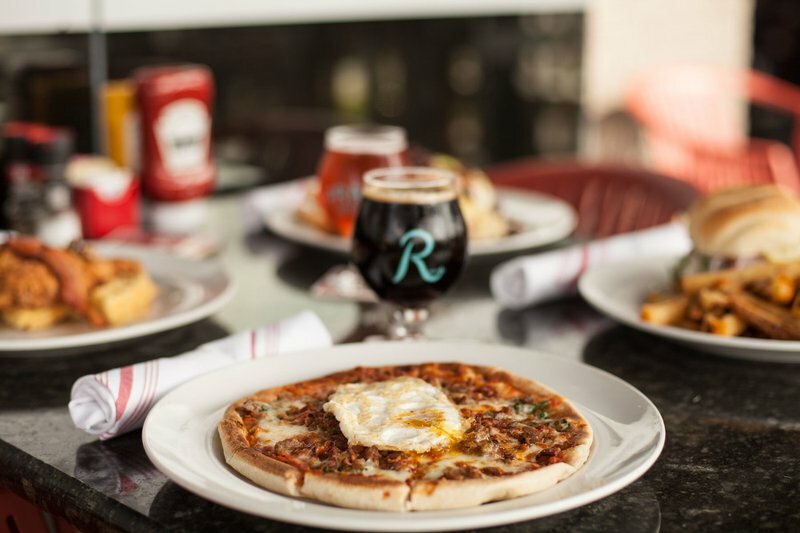 R Bar & Grill in Tulsa is conveniently located in Brookside and offers lunch and dinner options as well as a full bar. 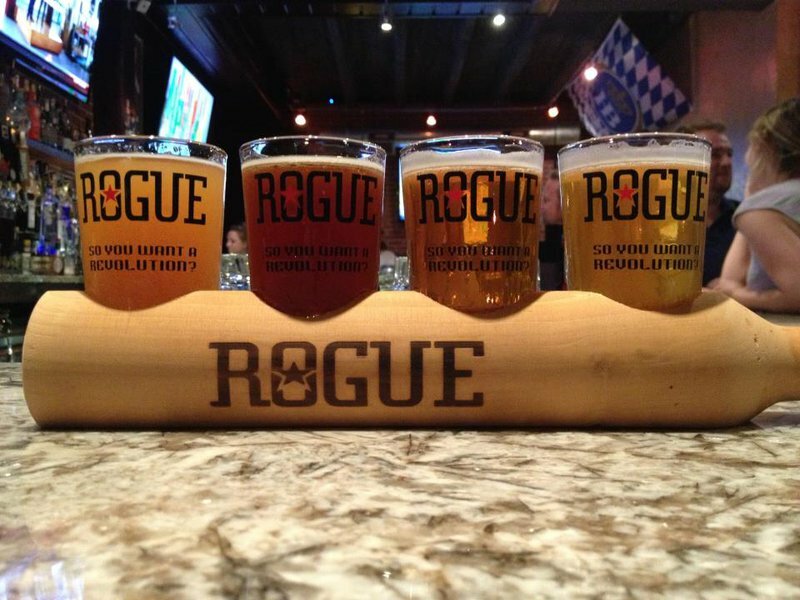 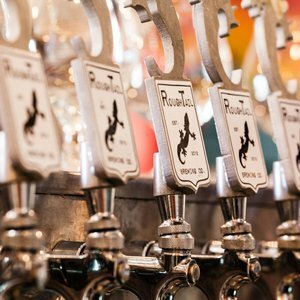 Grab a snack like a Bavarian pretzel with one of the several Oklahoma craft beers they feature or try the poutine, which consists of hand-cut fries topped with fresh cheese curds and hot gravy. 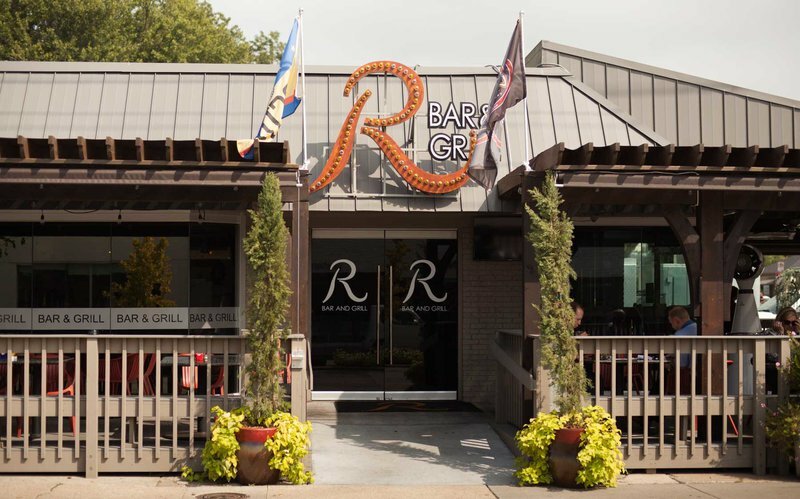 If you’re searching for the next great brunch place, try R Bar & Grill for your breakfast favorites and a Sar-bear, a drink made with blood orange vodka, orange juice, a touch of cranberry and a splash of champagne. 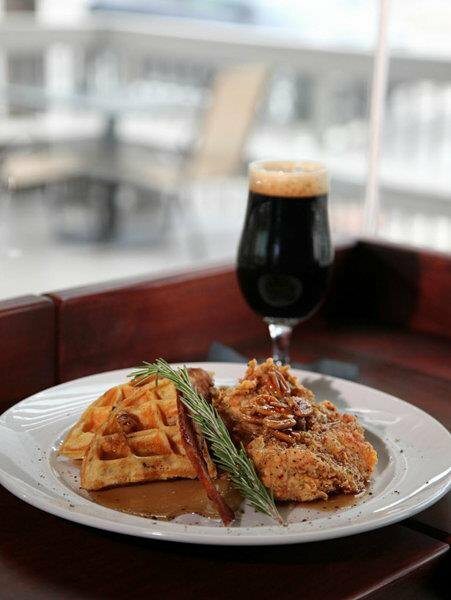 Make your visit to R Bar & Grill a full meal at lunch or dinner with an order of fried chicken and waffles drizzled in a honey pecan glaze for a savory dish or some ale-braised ribs served with jam and truffle sage fries. 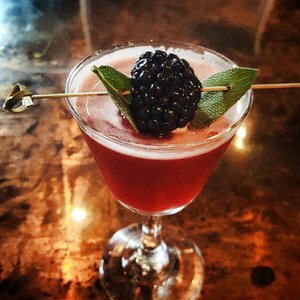 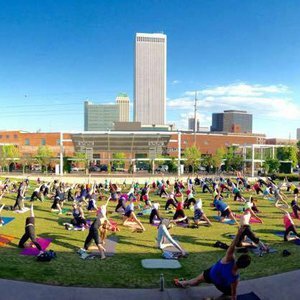 They also carry artisan flat bread pizzas and maple doused donut holes for dessert to round out one of the most unique and delicious menus in Tulsa, which includes vegetarian and gluten free options.